Whether you prefer roses to wildflowers or herbs to orchids, stay on point with 2015’s most trending colors. 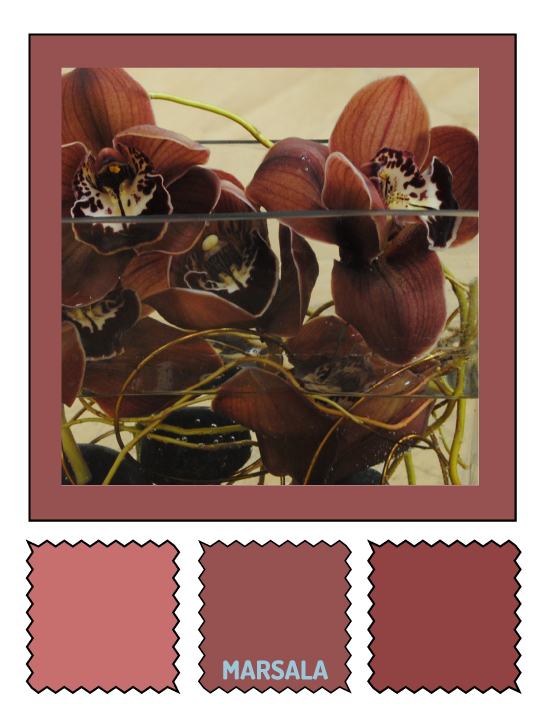 This year, we’re looking towards the healing hues, especially with Pantone’s color of the year Marsala. Balancing somewhere between the color red, coral, and brown, this warm earth tone can be both boldly impactful or subtly interesting. 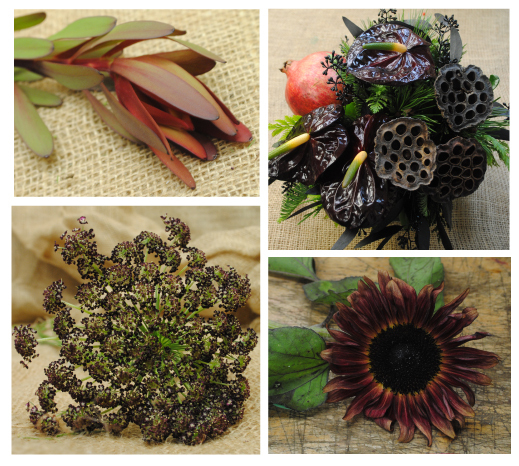 Though the color Marsala is not naturally present in many flowers, we love how the hues and shades of similar colors can be integrated into floral arrangements to create the feelings of warmth and comfort. 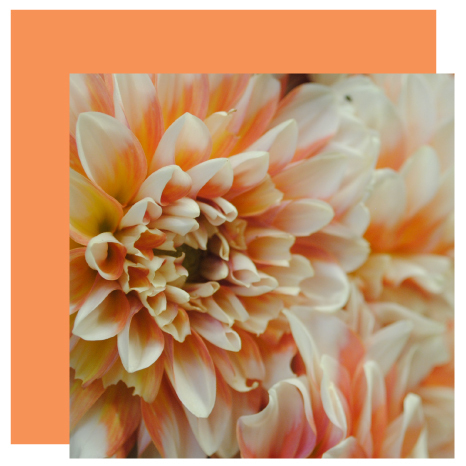 A shade of orange that balances the energy of brighter citrus colors with coral’s softer appearance. This fun-loving color is easy on the eye and easy to add to an arrangement. 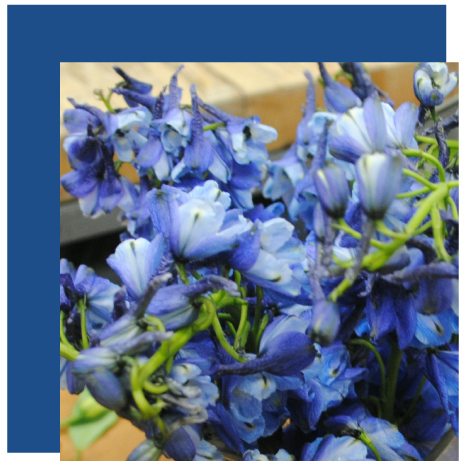 This is a great color to consider when sending flowers to friends or family members. Strawberry Ice is a sweet shade of pink that has more substance than the candy shades and less punch than the brighter shades. This refreshing shade pairs nicely with Tangerine or warm Almond shades. 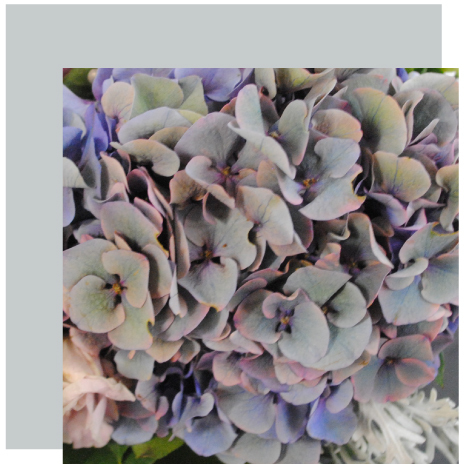 Starbright Floral Design in NYC suggests considering this color for something sweet. This unobtrusive grey enhances surrounding colors while adding an air of peace and relaxation. This neutral puts a new spin on masculine when coordinated with white, black or one bold color. 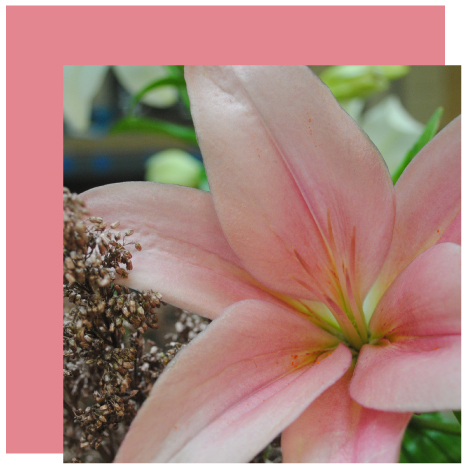 It is also a great way to add an air of dreamy romance to an arrangement featuring soft shades. We’re looking forward to highlighting these colors in 2015! Happy New Year!